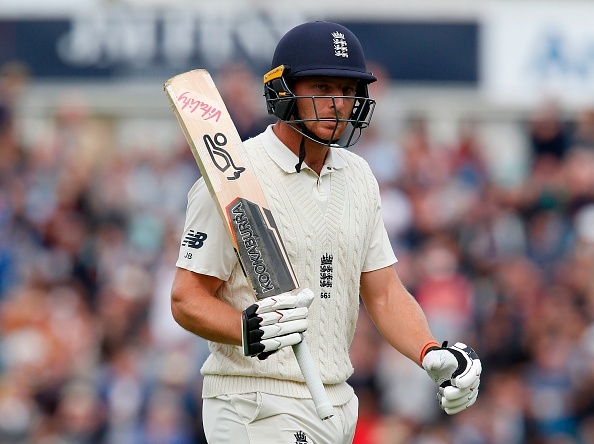 Jos Buttler's 89 took England to 332 runs from 198/7. 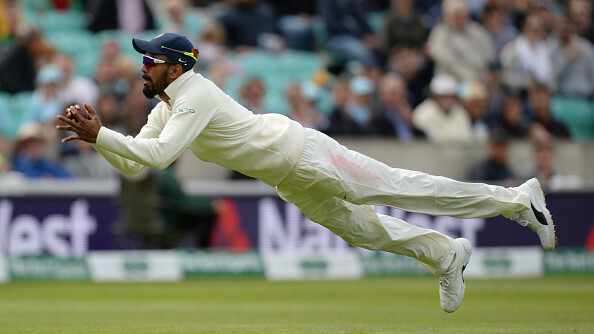 England and India continued their tryst with each other on the second day of the fifth Test match at the Kennington Oval ground in London. England started their day at 198/7 after the Indian bowlers had run through their middle order despite being 133/2 at one stage. Ishant Sharma was the stand out bowler for India with 3/28 to his name. Bumrah managed to get rid of Rashid for 17 on board with England at 214/8. But this was the last wicket that India saw for 98 runs and 20 overs, as Jos Buttler kicked into high gear and Stuart Broad annoyed the Indian bowlers to no end. The 9th wicket partnership took England past 300, despite at one time looking at a score of 230 odd. The partnership was broken finally when Jadeja removed Broad for 38 off 50 balls and then Buttler was the last man to get out for a well made 89 off 133 balls with 6 fours and 2 sixes to his name. He was congratulated by the Indian players on the field, as England finished on 332. 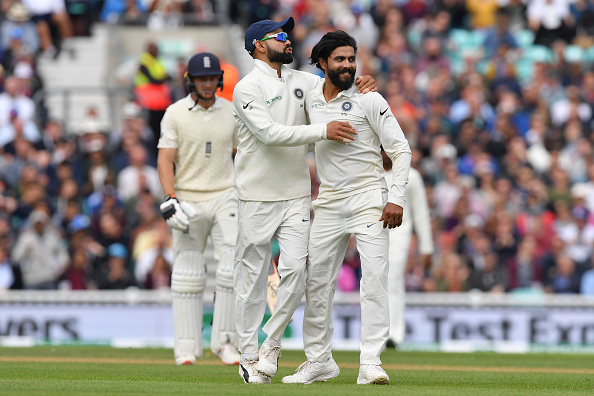 Ravindra Jadeja was the most successful bowler for India with 4/79 with Ishant Sharma (3/62) and Bumrah (3/83) lending good support. 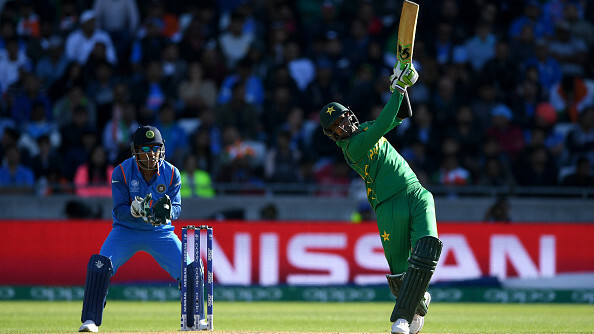 India needed some good start from the openers; But Broad struck early, removing Shikhar Dhawan for 3 runs. KL Rahul (37) and Cheteshwar Pujara (37) added 64 runs for the second wicket. But then Curran clean bowled Rahul and Anderson removed Pujara and Rahane (0) to leave India 103/4. Young Hanuma Vihari survived an LBW appeal, which in replays showed that he was out and on the next ball, was given out LBW, but was saved by the review. 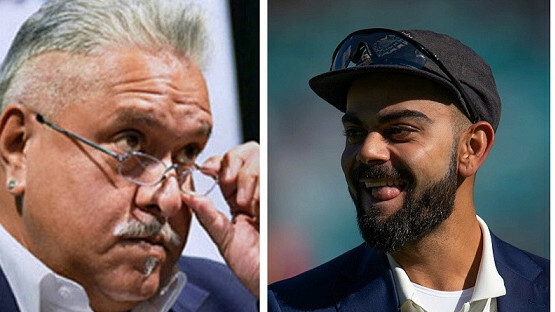 Vihari and Kohli added 51 runs before Stokes had Kohli caught by Root for 49 runs with 6 fours. Rishabh Pant was also sent back by Stokes for 5 and India crumbled like a sandcastle being stomped on by a little kid.